Nothing is more anticipated in the world of stand-up martial arts in 2019 than the ONE Super Series Featherweight World Grand Prix. Eight of the planet’s best strikers will face off in a tournament bracket throughout the year to determine the top dog at featherweight. 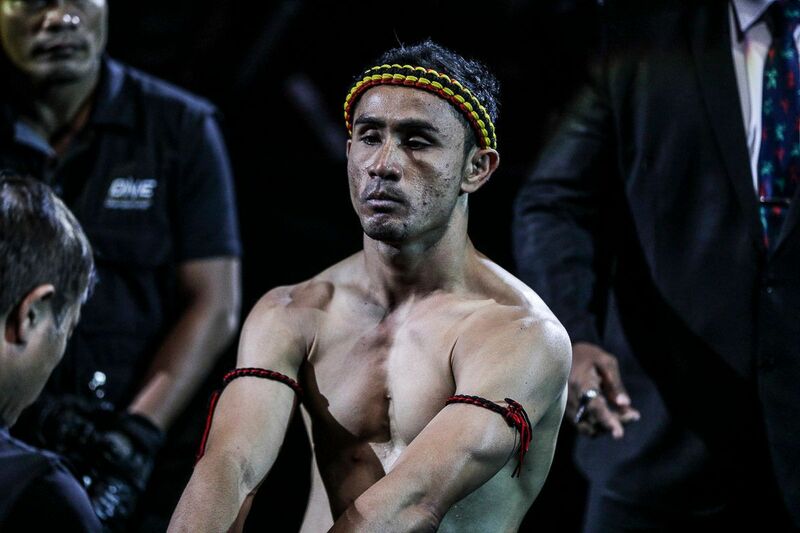 However, before this epic tournament begins, two of the participants — including two-time Lion Fight Muay Thai World Champion Yodsanklai IWE Fairtex — are scheduled for action on Sunday, 31 March. The 33-year-old legend will square off against Andy “Souwer Power” Souwer in a ONE Super Series kickboxing bout at ONE: A NEW ERA in Tokyo, Japan. This explosive three-round affair will be contested at a catch weight of 72 kilograms, and both competitors will wear 4-ounce mixed martial arts gloves. Also, it will be a rematch from their first encounter nearly 11 years ago. When the duo first met in March 2008, the Dutchman defeated his upcoming opponent at a time when “The Hero” was crossing over from Muay Thai. The art of eight limbs involves kicks, punches, and knees like kickboxing, but it is a whole different game. However, in the years since that match, Yodsanklai has proved why he can translate his skills across rule sets and dominate. 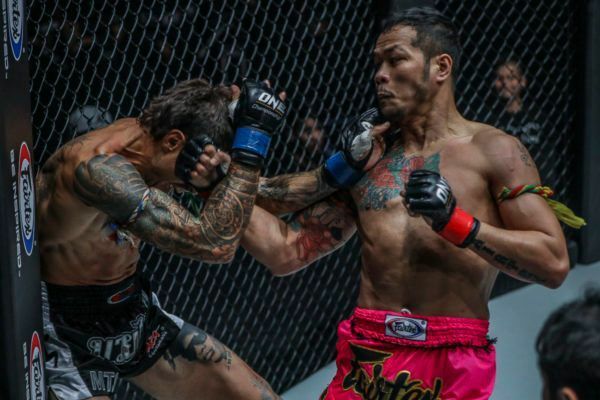 Although the ONE Super Series Featherweight World Grand Prix is scheduled to begin later this year, here are just four of the reasons why the Thai legend can to take out anyone in his path – even when his elbows and clinch attacks are taken away. If Muay Thai athletes can be criticized for one thing compared to their Western kickboxing counterparts, it is that their boxing skills are not up to par. However, the difference in ability is nowhere near as big as it once was, and Yodsanklai certainly has no problem stacking up with any of his rivals. Like most of his attacks, he does not do anything fancy – he just does the basics exceptionally well. His straight punches are accurate and powerful, and if he unloads with hooks and uppercuts, he can finish a bout in an instant – as he did to Luis Regis at ONE: DESTINY OF CHAMPIONS in December. Whether he is coming forward, countering on the back foot, or just using his fists to find his range, not a single strike is wasted. His technique is so close to perfect, it earned him his “Boxing Computer” moniker. 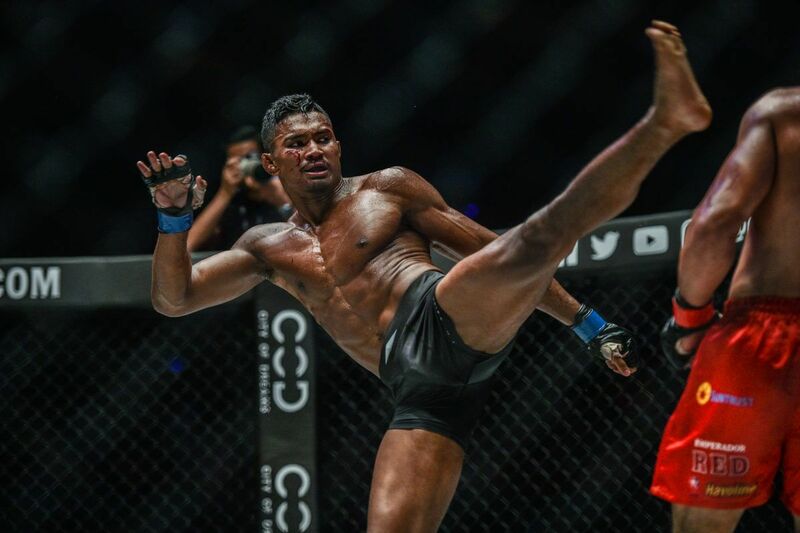 It has been said over and over again, but it is with good reason – Yodsanklai’s left roundhouse kick may be the most dangerous weapon in all of martial arts. Every opponent knows it is coming, but it is so efficient, few can avoid it. Its speed means getting out of its way is incredibly difficult, and countering is almost as hard. Its power means that blocking can be almost completely ineffective. Furthermore, the tendency of many kickboxers to block with their arms rather than check with their shins could mean the Thai’s signature strike is even more dangerous. 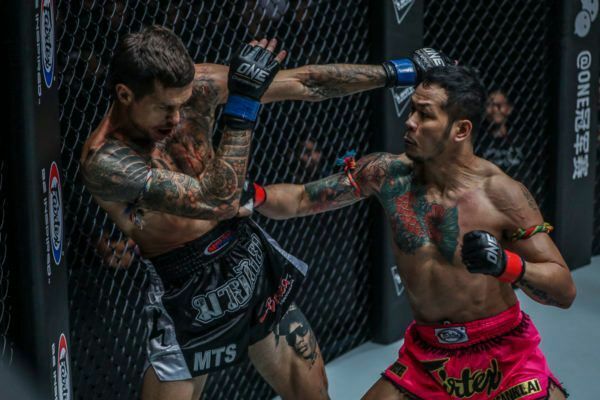 The repeated impact will sap strength from an opponent’s arms, leading to slower punches and a lower guard, which will both open the door for more of Yodsanklai’s offense. 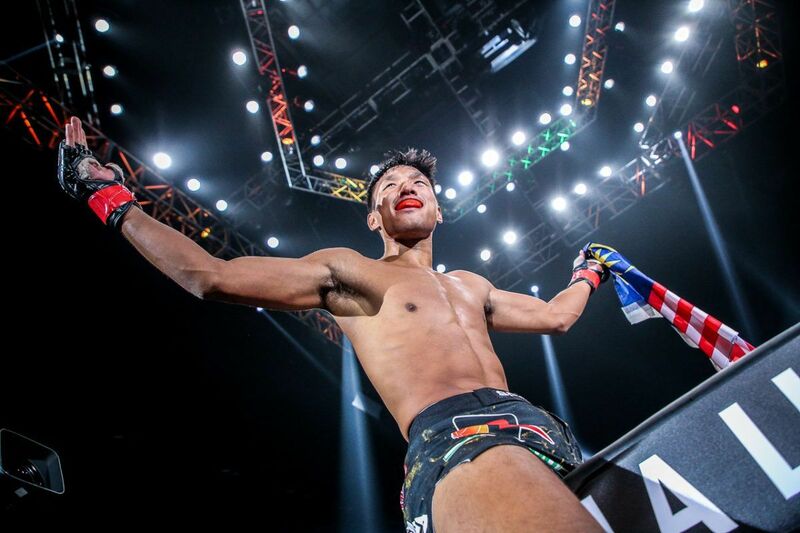 Is Yodsanklai your pick to win the ONE Super Series Featherweight World Grand Prix? Whatever regulations are in play, timing, speed, and power are attributes that will bring success for any athlete – and “The Hero” has them in spades. His shot selection is immaculate. The 33-year-old waits for the right moment when he has the best chance of landing effectively – and he usually does. When he has his opponent hurt, he does not overcommit. He stays patient and picks his strikes so that he can continue to connect, all without opening himself up to a dangerous counter or compromising his balance. His athletic qualities also make him a defensive master. He is usually at the perfect range to be clear of danger, and quick enough to slip many of the attacks that come his way when he steps forward – or at least limit their damage with intelligent blocking. Add in the stamina to compete at full speed for as long as a contest lasts, and you have the recipe for the perfect martial arts specimen. As a man with more than 200 wins in his professional career, an undefeated streak that goes back seven years, and a list of defeated world-class opponents as long as his arm, Yodsanklai has no reason to doubt that he can defeat anyone. 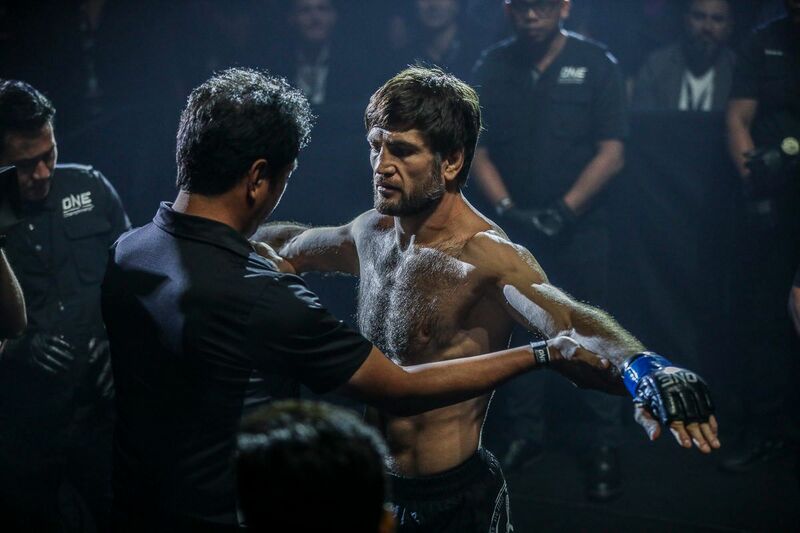 His competition in this year’s grand prix will be formidable – from Souwer, to Giorgio “The Doctor” Petrosyan, the other Muay Thai superstars in the bracket, and the rest of the field – but he is keen to face them and he will have no doubt in his mind that he can defeat them all. So far, Yodsanklai’s results in the world’s largest martial arts organization prove that. 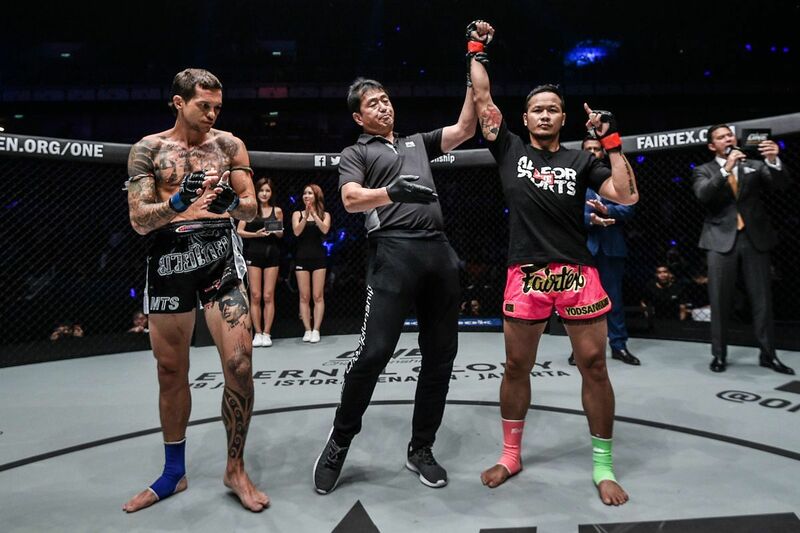 First, in a kickboxing bout at ONE: UNSTOPPABLE DREAMS, he took out two-time W.K.A Muay Thai Super Welterweight World Champion Chris Ngimbi by dominant decision, before World Fight Organisation Muay Thai World Champion Regis bit the dust. Though he is confident, he is also humble, meaning he will not underestimate any competitor he goes up against. His combination of those mental attributes, athleticism, and skills will make Yodsanklai a hard man to beat in 2019. 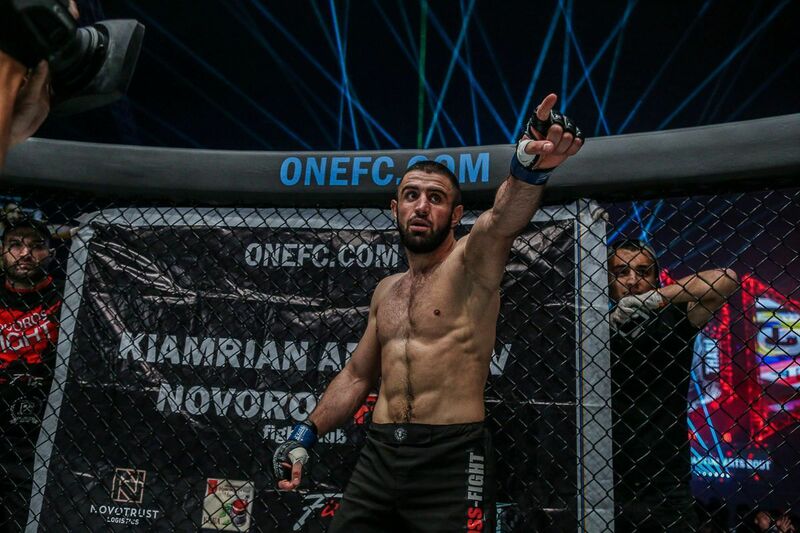 While “The Hero” will get the year started with his rematch against Souwer in their non-tournament bout in March, it could foreshadow what is to come in the ONE Super Series Featherweight World Grand Prix.